The Houston Model at Rothwell Estates wins Best Interior Merchandising for a Single Family Home at the Regal Awards Dinner on Friday, May 18, 2018. For over 26 years the Home Builders Association of Delaware has been recognizing excellence in the first state with Regal Awards, which celebrate outstanding achievements in Delaware Home Building. A panel of qualified experts scores for every submission. The Houston Model is a 2story Colonial with 4 bedrooms, 2 1/2 baths, family room, study and flex room. It also include a full basement and 2 car side entry garage. 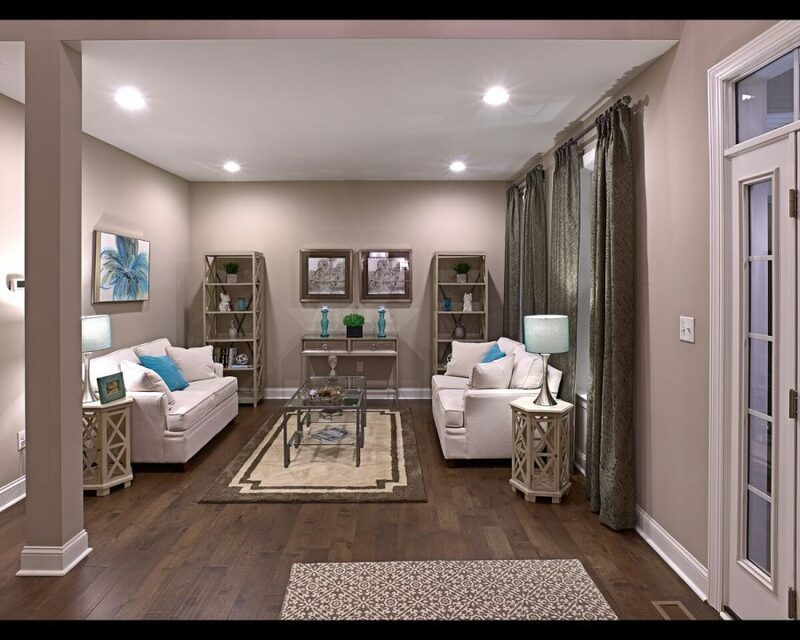 Envisioned to reflect the preferences of today’s homebuyers, Rothwell Estates is endowed with a rich variety of two-story and ranch models, which include basements and an abundance of standard features.